As the influx of foreign visitors to Japan includes Muslims, there has been discussion about how Japan can best accommodate their religious dietary restrictions and other needs. According to data released by the Japan National Tourism Organization, the number of visitors from Indonesia, the country with the world’s largest Muslim population, exceeded 270,000 in 2016, up 32.1 percent from the previous year. 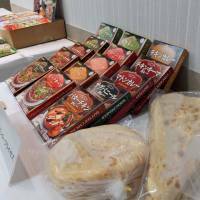 Nasser Mohammed Alomaim, director of the Arabic Islamic Institute in Tokyo where some 300 students study the Arabic language, says that interest in Islamic culture, including foods and dietary rules, has recently grown among the general public. There are still many people in Japan who are unaware of what halal is and how is it taking root in Japanese society. Halal facilitators and faithful followers of regulations in Japan also face the challenges of coping in the framework of a non-Muslim country, while devout Muslims might call for stricter guidelines. “One of our students told me she began to have an interest in the Arabic language because she was asked so much about halal by customers at a restaurant where she worked,” said Alomaim. As part of symposia and seminars on economy and culture and dialogue among civilizations held by the institute, there were seminars on Islamic culture and foods, with many participants including Japanese, he said. 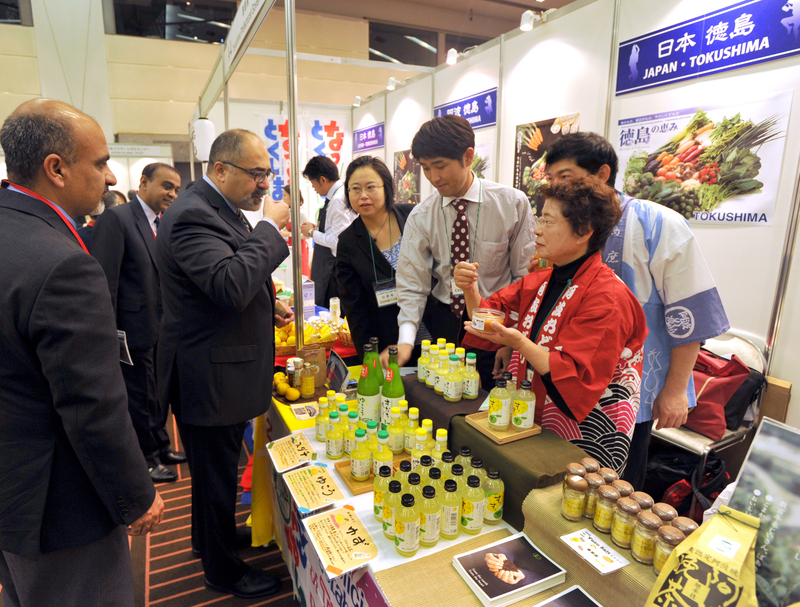 According to Alomaim, personnel from small- and medium-sized enterprises that are involved with or considering exports to the Middle East also attended the events. The word halal refers to things that are permissible under Islamic law, including foods and acts connected to food preparation. As for food products, restrictions are applied to the entire production chain, often described as “farm to table,” while opinions differ over the details among Muslims in different countries and regions. For example, livestock must be fed halal feed and processed at plants separated from ones used to process pigs and other byproducts of swine or other forbidden animals, to name a few, according to materials released by the Ministry of Agriculture, Forestry and Fisheries. Opinions are also split over whether some meats, for example horse meat, are halal or haram (forbidden), according to experts on Islam. One evening during Ramadan at the yakiniku grilled meat restaurant Panga in Tokyo, a 27-year-old system engineer from Malaysia who identified himself as Taufik was enjoying halal beef with his wife Aqilah, also 27. For him, Muslim menus and the eye-catching halal logo have been a big help when he has eaten out during his seven years of living in Japan. “I do care about the meat I eat, whether it’s halal or not,” he said, adding that he does not pay too much attention to some other details such as the service of alcoholic beverages to other customers. 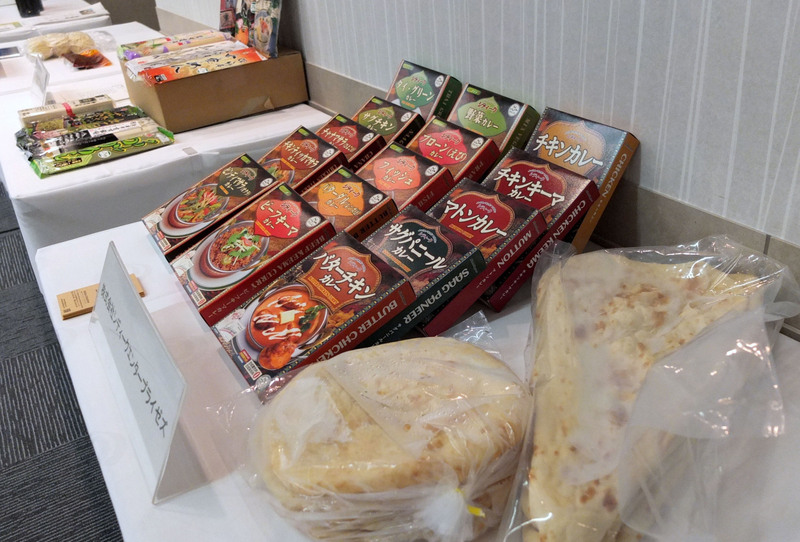 Japan Muslim Association in Tokyo, on principle, issues halal certificates only for products from Japanese companies intended to be sold to Islamic countries upon request after strict and thorough reviews and inspections in accordance with Islamic law. 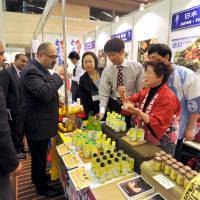 Regarding export items from Japan to countries such as Malaysia, Indonesia and Saudi Arabia, government organizations or other entities in such importing countries are responsible for judging whether those items are halal or not in accordance with their national standards, according to the ministry document. As for foods for the domestic market, the association will issue endorsements if their foods, services and facilities can be recommended to Muslims after examination, it said. Currently, there are no set regulations on the issuance of halal certificates for products and facilities in Japan, as standards vary depending on the organization that issues a certificate. Some people question or even oppose using the term halal, which has religious connotations, for cafeterias and restaurants, as it may cause misunderstanding among Muslims, especially devout Muslims. Toshio Endo, executive director of the association, recommends using phrases like “dietary accommodations for Muslims” or “Muslim dishes served” instead, because if Muslim visitors eat at a so-called halal restaurant and discover that halal only refers to ingredients but not to other aspects such as preparation, they may get upset. “As a religious corporation, we’re worried that such an incident could damage the image of Japanese people,” Endo said.